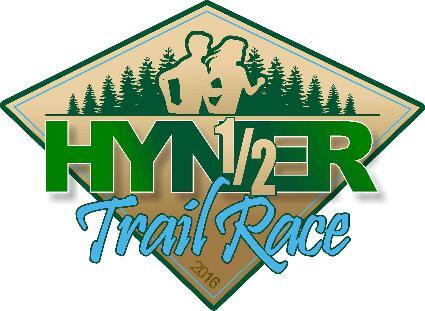 What: 14 mile trail race in the heart of the Pa Wilds. The course consists of some of the Eastern States 100 trails in Sproul State Forest. This is a “runner” only event and has a strict 4.5 hour time limit. There will be prizes for the top 3 male and female overall finishers. Post race meal provided. When: August 25th. Start time 8am. Timing ends at 12:30pm sharp.